The perfect slim fit long boots? We think so! 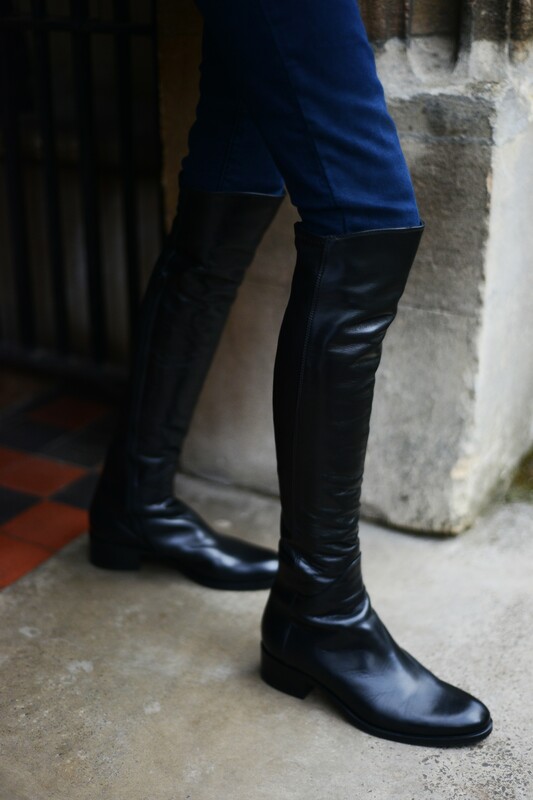 If you’re investing in a statement boot that you want to love forever, it’s vital they fit you perfectly, which is the number one reason we have been working hard to perfect our slim fit knee-high and over-the-knee boot collection for the past four years. 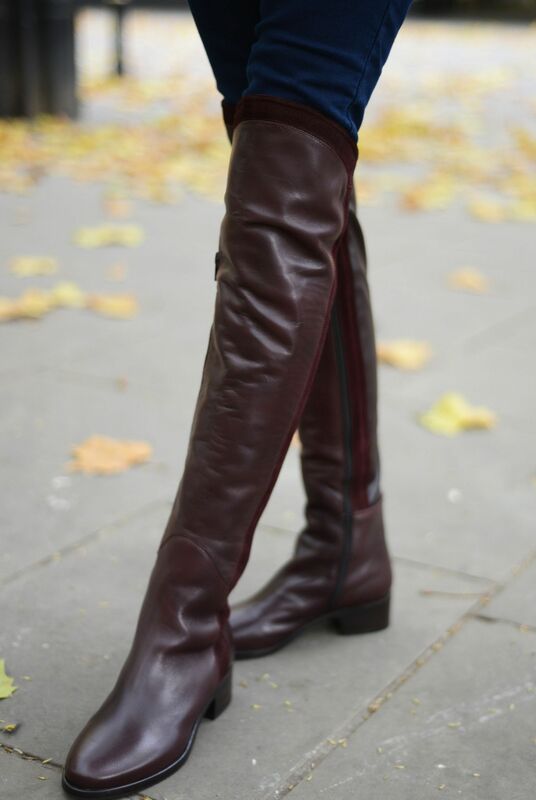 As a Keith Scarrott Shoes customer, you’ll know that long boots are front and centre in every Autumn/Winter collection, and I’m sure many of our amazing and loyal customers will still have long boots in their wardrobes from many moons ago (we’d love to see pictures! 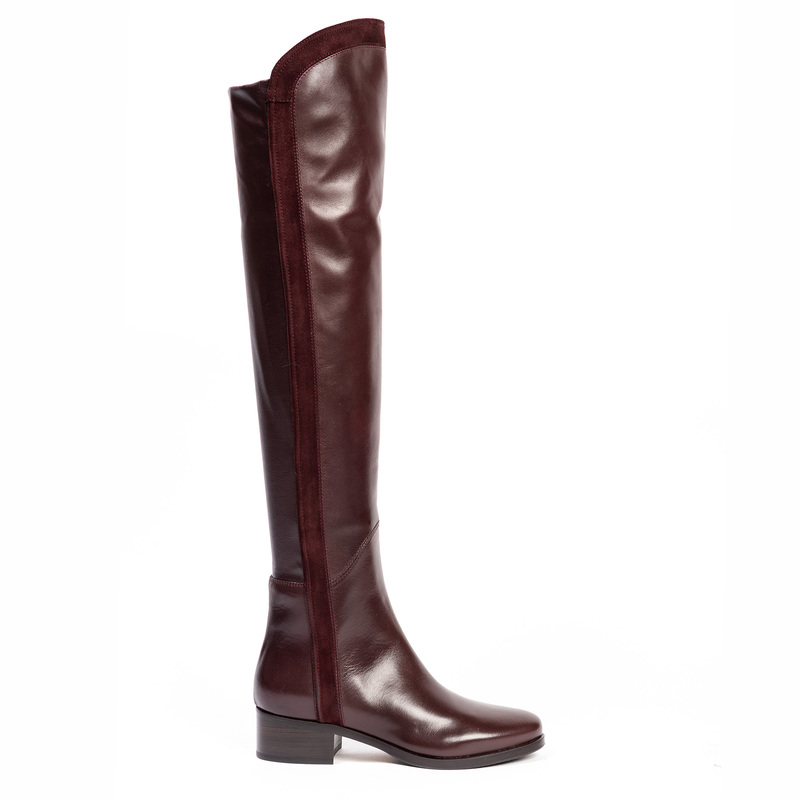 ), but several years ago we really noticed the demand for a high quality, super slim fitting long boots. Nobody else was offering them, and our customers with slim legs, narrow calves and slender ankles (lucky them! ), were struggling to find boots that were a GREAT fit. A really great fit. You can own the most luxurious boots in the world, but if they don’t fit well, we know that you will never be 100% happy with them. My own mum is the epitome of this very customer, so utilising her as an in-house model, we set to work with our small family-run (and very patient!) factory in Venice to perfect the aesthetic and to challenge the traditional measurements around the ankle, the calf and the cuff, examining every detail and gradually reducing the measurements by millimetres at a time until we were SURE that each hand finished boot would offer a flattering fit on the slimmest of legs. We are so proud of the collection, and we hope you love them too. We’d love to see you in-store to help you find the perfect style (customers often leave with a completely different style to what they came in for! ), but all slim-fit styles are of course available to buy online too. And, now that the cold winter weather is officially here to stay, here’s my top 5 slim boot edit to help you choose. Our best-selling slim fit boot, Vicolo, oozes classic Italian styling and I can guarantee that these will never go out of fashion. 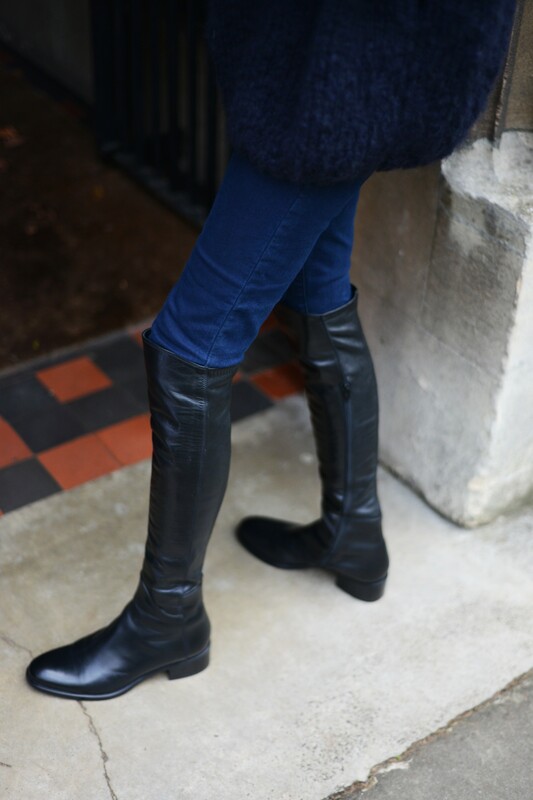 An elegant flat knee-high style, we chose to extend the leg length on Vicolo so it sits neatly under the knee-cap, and to add a flattering panel down each calf panel too – your legs will have never looked so long! My go-to choice for polishing off duty looks. Sofia is what I’d call super-slim-fit! An over-the-knee flat boot, designed to fit very snugly, and slim fitting over the ankle too, this is the narrowest style we offer. They slip on with the help of a supple stretch panel and long inner side zip. 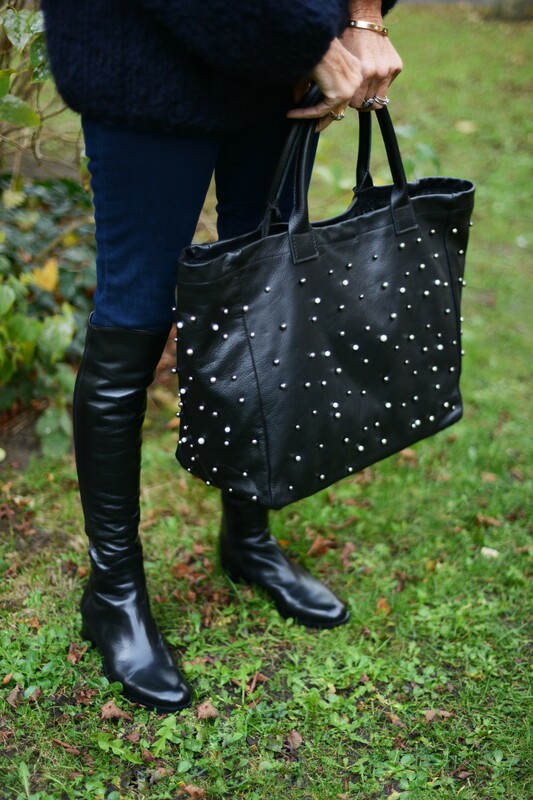 I *think* the tan is my favourite, because I love the tumble leather look and the gorgeous rich chestnut conker colour - they look fantastic paired simply with jeans and chunky knit (Parisian tuck optional!). 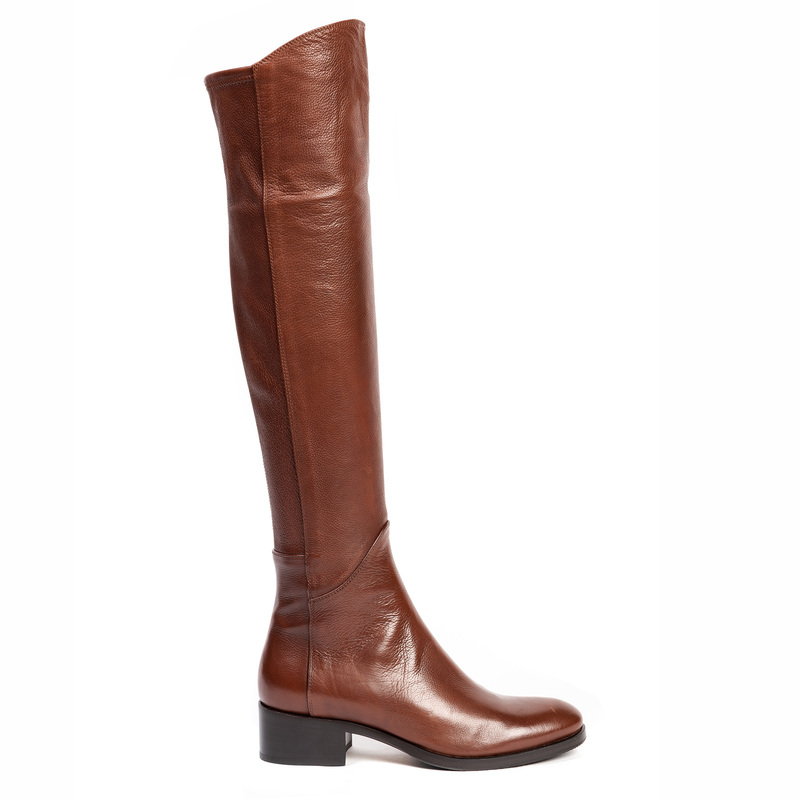 A new boot in the slim fit collection, Sistina is a high rise, close but not tight fitting, over-the-knee all leather boot. 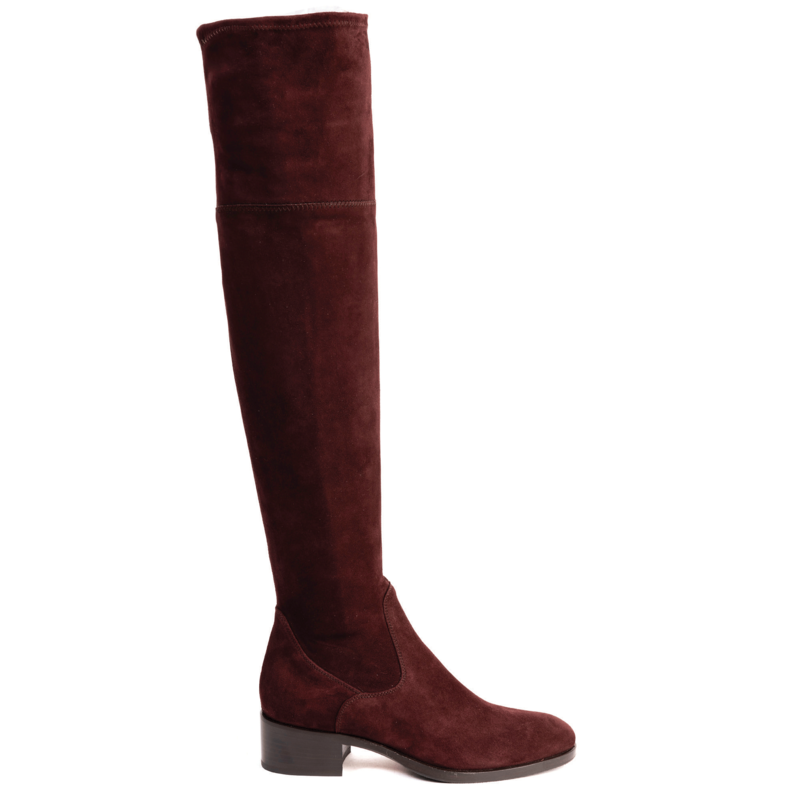 With a nod to equestrian styles, the leg-lengthening suede stripe detail running up the full side of each leg, Sistina is super flattering and I just cannot resist this boot in burgundy. Fashion blogger favourite Lucia makes the top 5, another new boot in the collection, because of the amazing soft Italian stretch suede (which is difficult to produce to this quality – again, huge thanks and credit to our amazing factory) and the dreamy winter pastel colour options. Lucia, particularly in the gorgeous soft pink, is extremely chic, and the pale dove grey colour is amazing too. A close and comfortable fit, a flattering pointed toe, and a fashionable block heel – I love them! Last but not least, Valentina! 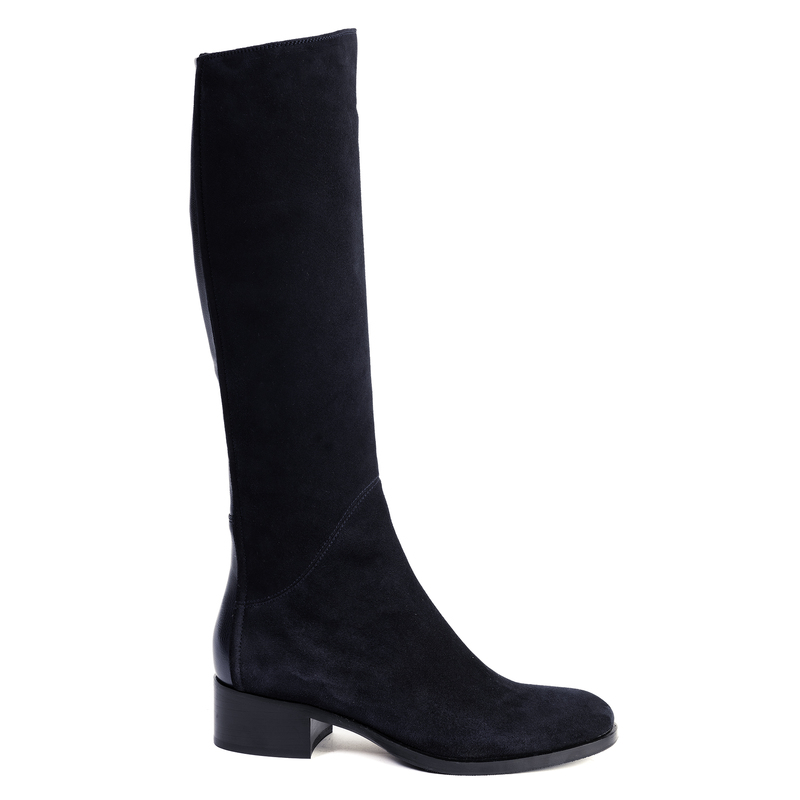 Valentina is a super popular over-the-knee boot, not least because it’s so comfortable. Comfort aside, the strong fashion-led colour options in burgundy, navy (try it, you’ll love it), taupe and black, enable you to play with your winter styling, whilst the classic round toe and low stacked heel ensure longevity. I’d recommend Valentina for a dressier look without needing a heel. Want to see more? For all the latest arrivals, fashion and news follow us on social media.